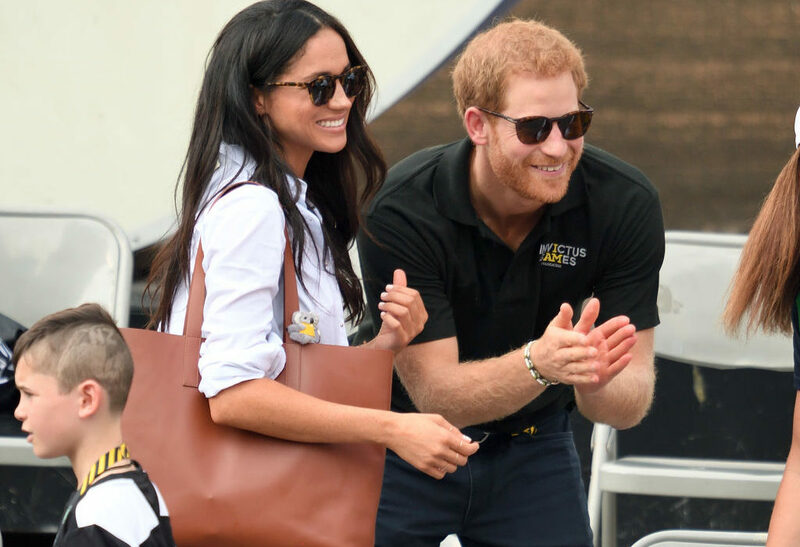 Get your derrieres down to the bookies because we’ve got a hot Harry and Meghan tip that could make you minted in the new year. That’s right, stop whatever you’re doing right now. The bloke telling you about his fishing trips down in the Norfolk Broads, ignore him. That person that’s giving you the look from across the bar, she might be there in a few hours’ time. 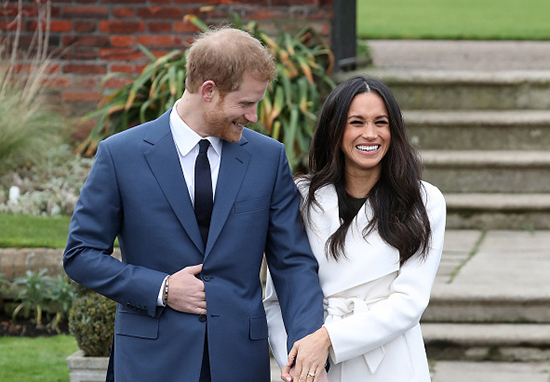 Get down to the nearest bookies or fire up your betting app – whatever it takes – because a psychic has made a scary prediction about Britain’s loveliest and royaliest lovebirds. 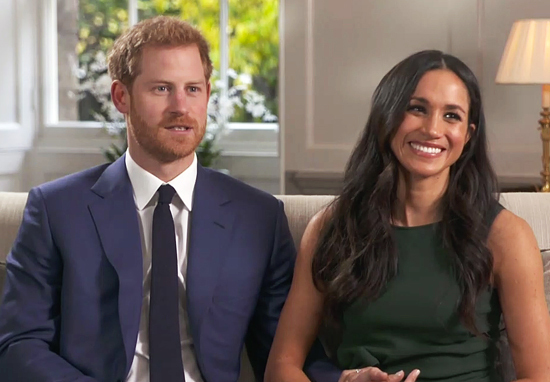 Everyone knows that Prince Harry and Meghan are going to get hitched in May. That’s certain. In fact, I doubt you’d be able to put money on that one, so keep reading. Keep up, lad. Here’s the tip. Gawd, I love going all Peaky Blinders in these articles, I should do it more often. The Daily Star, source of many tips before, have been having words with psychic Kerrie Erwin, and I’m sad to say it – things don’t look good for them. I do get (feelings of) a pregnancy for her next year. But actually I don’t think it’s going to last. I’d probably give it five years. I feel there is a lot of personal things going on between them because they’re two very strong individuals. Which is a sad thing. I wish them all the best. But it doesn’t look good. Kerrie also threw in a prediction that Will and Kate’s baby to come will be a girl. If this comes in, you guys are going to owe us a massive favour. Otherwise, I do really wish Harry and Meghan the best. What kind of monster do you think I am?